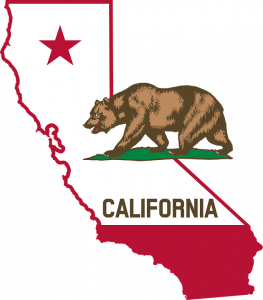 Thinking of Getting a Medical Marijuana Card in California? Here Are The Requirements. Do you suffer from chronic pain and find the prospect of opiates frightening? Are you unfortunate enough to suffer from cancer and have to battle the side-effects of chemotherapy (nausea, lack of appetite etc.)? Do you have any major issues with anxiety, depression or insomnia? If you’ve answered “Yes” to one or more of these and you’re over 21, then you may just well benefit from getting yourself a medical marijuana card. Medical marijuana is legal in California. Dr. Frank is here to help if you think you are eligible for a Medical Marijuana Card. Although Prop 64 does not affect MMJ users in any major way, it has certainly helped “liberalize” medical users to some extent, as personal consumption is not punishable (just keep it to a private space). Whilst Prop 64 is a complex law – and certainly deserving of some criticism – it has potentially helped clean up some of the law at a local level. Doctors, who may have been a little reluctant in the past to recommend marijuana to their patients (even if they wanted to), are now a little freer to make their views known. For patients in need of medical marijuana, there are other things to worry about. Regardless of marijuana’s legality, some families and communities may see marijuana use as taboo. Privacy is another concern, as are employment rights. Patients should not fear asking their primary care physician about applying for a MMIC, as doctors are required to keep personal details and medical reports private. Many doctors in California recognize the medical benefits of marijuana. Unfortunately, employers may discriminate against medical marijuana users at their discretion, but this may change soon. There is certainly enough empathy out there among employers and communities to not deny a cancer or MS sufferer something that makes their life easier. Many doctors in California are not too hesitant to see the therapeutic effects of medical marijuana for their patients – and Doctor Frank is one of them! There is, after all, a huge amount of evidence piling up for the benefits of cannabis for all sorts of conditions, including glaucoma, cachexia, multiple sclerosis (MS), Parkinson’s Disease and lots more. 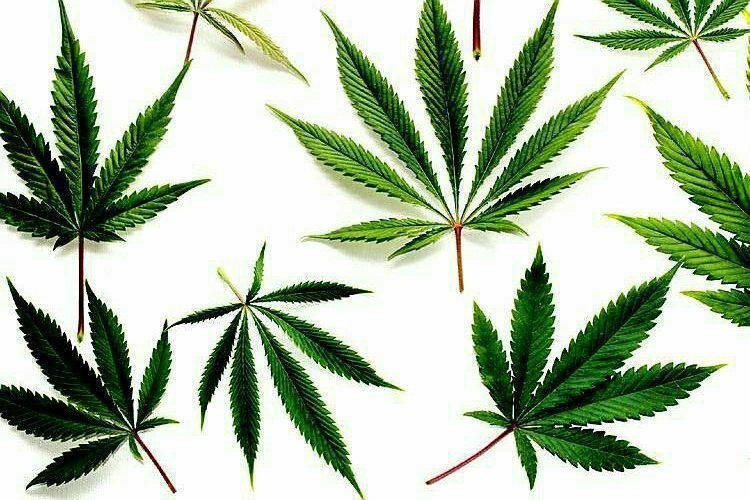 Indeed, there is even evidence – both medical and anecdotal (and results pending) – that marijuana can help with conditions like epilepsy, irritable bowel syndrome (IBS) and many besides. With all this in mind, it should come as no surprise that many doctors see in the Medical Marijuana Program (MMP) see the benefits of cannabis for a broad spectrum of medical uses. Thanks to pressure from advocacy organisations like NORML, doctors, patients and those who care for the sick & disabled, The California Department of Public Health (CDPH) established MMP and passed through Prop 215 and SB 420. 1. Get your recommendation – Once the doctor says “yes”, they will give you a recommendation. This is important, as this is the main documentation that will allow you to access medical marijuana. 2. Find the right doctor – Some doctors are reluctant to prescribe marijuana. This is mostly because of concerns about the law, but also because some may feel that their integrity is compromised. There are several licensed doctors, however, who are willing to recommend marijuana. This does not require you to change your doctor. For more information or to evaluated, you can book an online appointment to see doctor via the website. 3. Book an appointment and undergo the medical exam – Depending upon the condition, the examination will last about 15 minutes to an hour. This will include a physical exam as well as mental one. Your medical records are not necessary, though they can be helpful as they state your already established condition(s). 5. Pay your application fee and buy your card (usually between $50 – $100) – This will put your application through the Medical Marijuana Application System (MMAS), and generates a unique user ID number. You will then be asked to have a picture taken so they can make your card, which is often made in the doctor’s office, but sometimes you may need to go to your county office. This card will have your photograph, name, date of validity and unique user ID number. Those who check the validity of your ID using its number will not be able to see personal information such as address or social security number – only whether or not the card is valid. Once you’ve followed all of these steps, you can start buying medical-grade marijuana from dispensaries. A patient’s legal representative or primary caregiver can also follow the above steps in order to apply for a medical marijuana. Remember, though, that your marijuana card needs to be renewed on an annual basis in order to remain valid. Not doing so can put you in serious legal trouble and prevent you from getting the medical marijuana to treat your condition.